“Just wanted up say a big thank you to you for being our wedding photographer! You were so patient, calming, organised and friendly and lovely to work with. 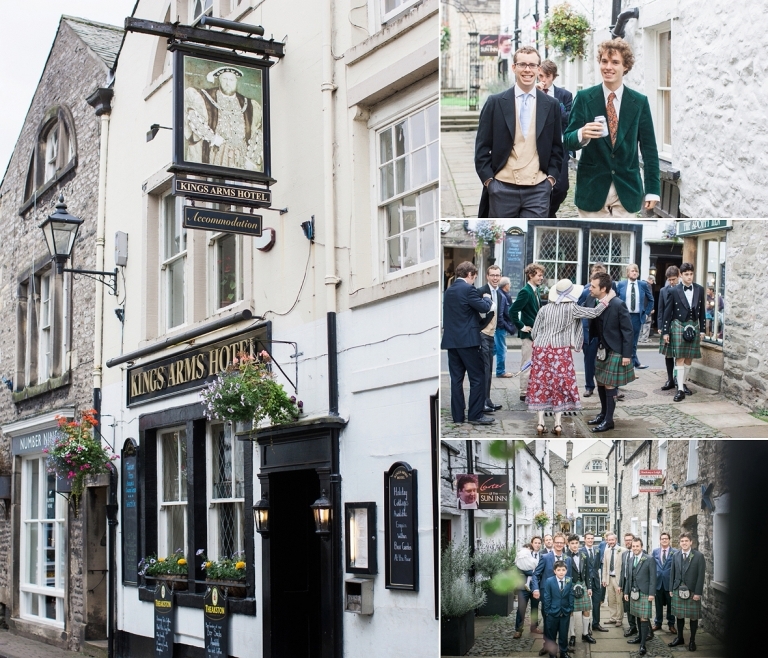 We wanted to say a huge thank you for the lovely lovely photos you took! 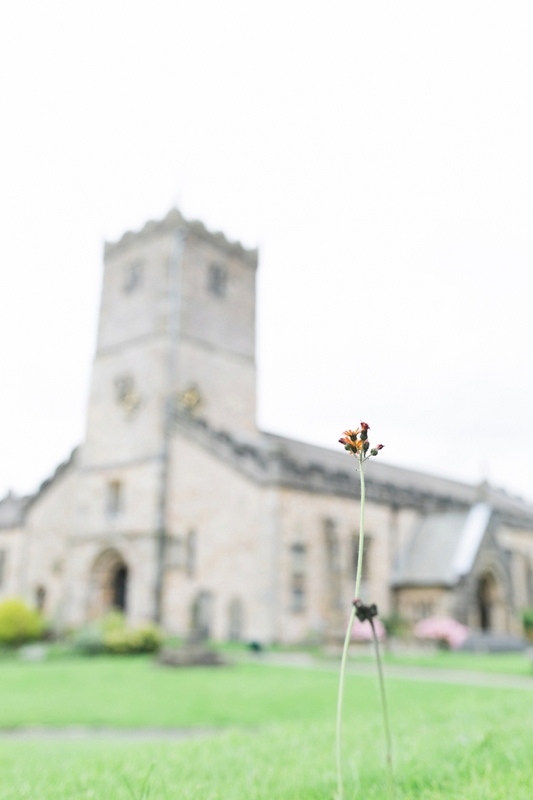 Lizzy & Mel were married at the very picturesque church of St Mary’s in Kirkby Lonsdale. It was a little wet, a bit windy and for August very cold! Their reception was held nearby at Lizzy’s childhood home. The home her father and Grandfather also grew up in, a stunning house on the Rigmaden Estate. The house had been lovingly restored by Lizzy’s father who, sadly had passed away a few years ago. What a legacy and a magnificent venue for Lizzy & Mel’s wedding. As the weather was so cold guests were very thankful of the beautiful reception rooms and conservatory available to them for the reception drinks. The wedding was relaxed and informal with the wedding breakfast served in a country style marquee on the front lawn. The trestle tables were decorated with a collection of glass vases filled with garden flowers along with a very unique Archery Board table plan. The evening entertainment was provided by the The Picts a Celtic Rock Band who led the guests in a Ceilidh as well as playing some more classic Rock tunes.